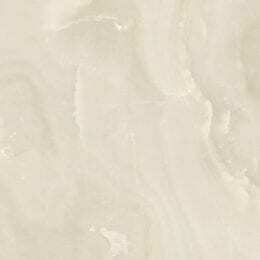 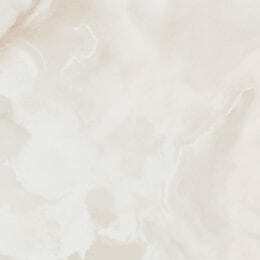  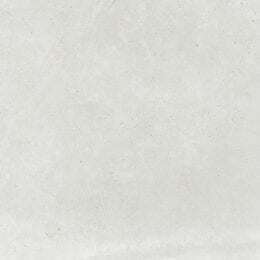 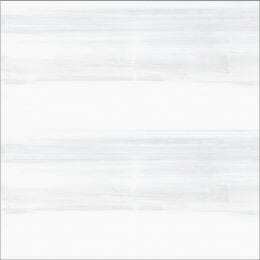 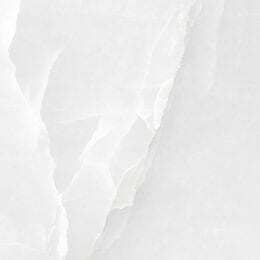 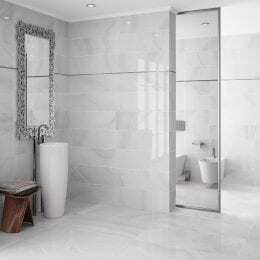 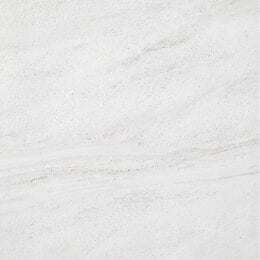 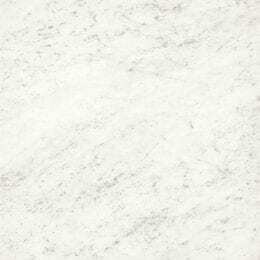 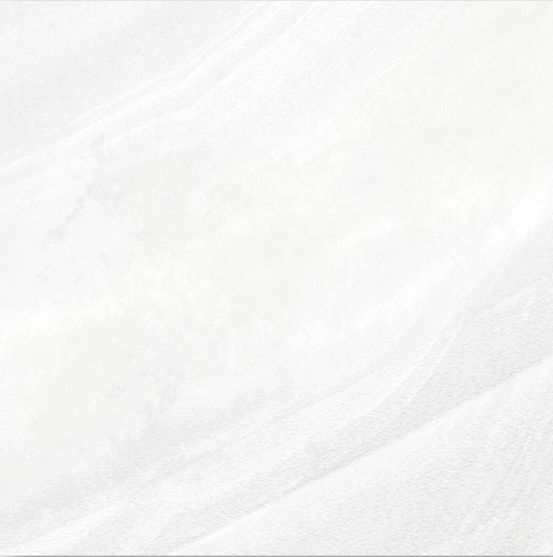 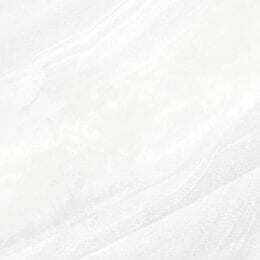 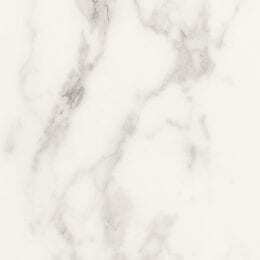 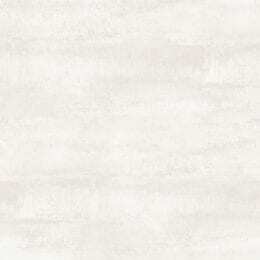 Ceracasa Absolute – unique, polished porcelain tiles, imitating onyx. 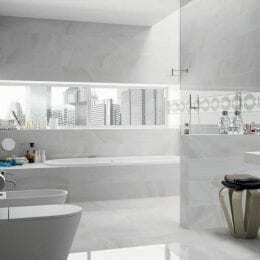 Absolute floor tiles continues a series of successful collections that mimic various types of marble with a deep, mirror-polished. 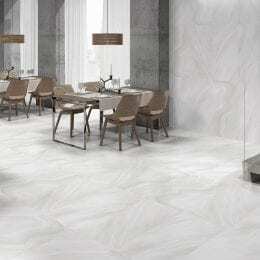 Ceracasa Absolute Collection fits both classical and modern interior.